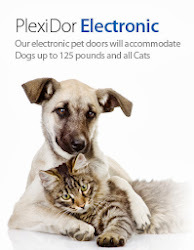 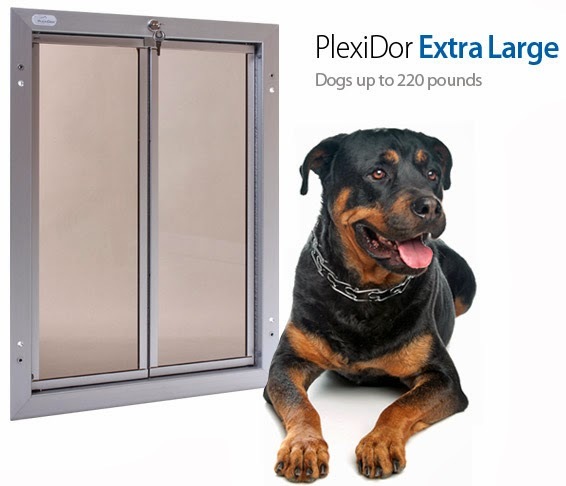 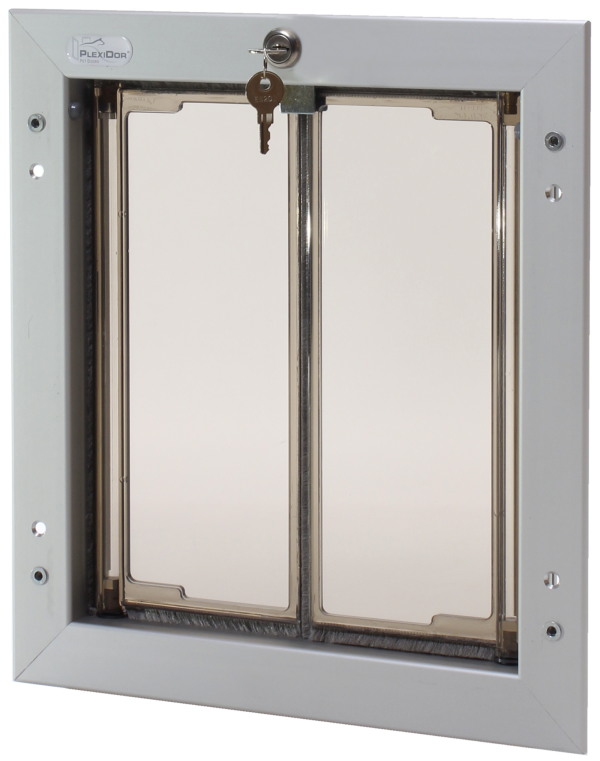 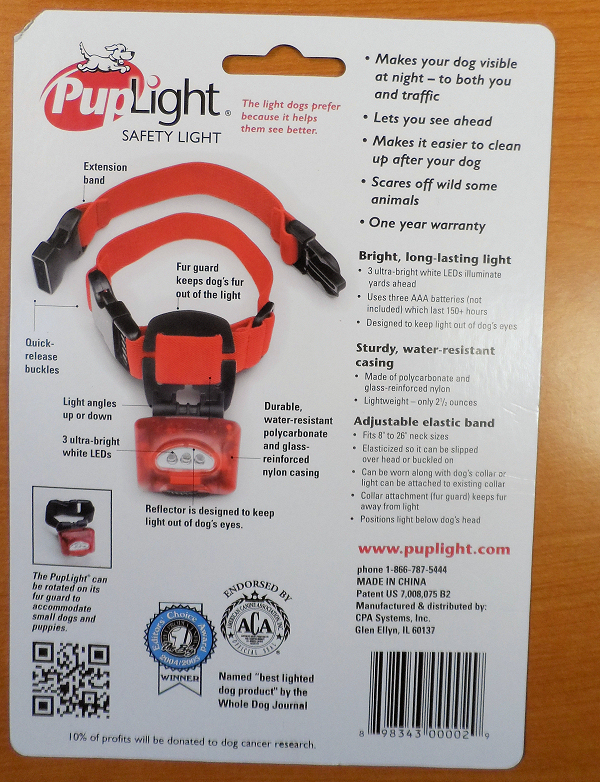 Plexidor Pet Doors: Dogs like light too! 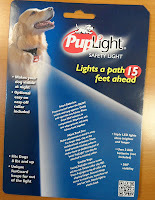 I've seen these before. They look pretty cool for late night walks in the dark.